Interview with Max Cavalera of Soulfly/Cavalera Conspiracy! Max Cavalera is one of those names that need no introduction. Fans of thrash, death, black, groove & nu metal owe him a lot! We had an opportunity to have an interview with him again! This time, the interview focuses on the good old Sepultura days. Enjoy!!!! Agoraphobic News: Is it true that Sepultura was in Belgrade during Yugoslav Civil war? Max Cavalera: No it's not true. I don’t recall that. Agoraphobic News: Regarding Soulfly, in your autobiography you stated that: „The mission to expand our sound started right then, in Serbia.” Why? Max Cavalera: It was more adventurous. I added the gypsies, which no one had ever fine, especially in Metal. The Moses track was a embrace of world music and metal, very unique and accepted by the fans. Agoraphobic News: Did the Chernobyl Explosion have an impact on your music? Max Cavalera: It influenced me to write a song for the KBK album. Agoraphobic News: Songs like War, Bestial Devastation, Troops of Doom, Beneath the Remains reflect Cold War paranoia perfectly. Were you really afraid of the nuclear apocalypse that might’ve occured? 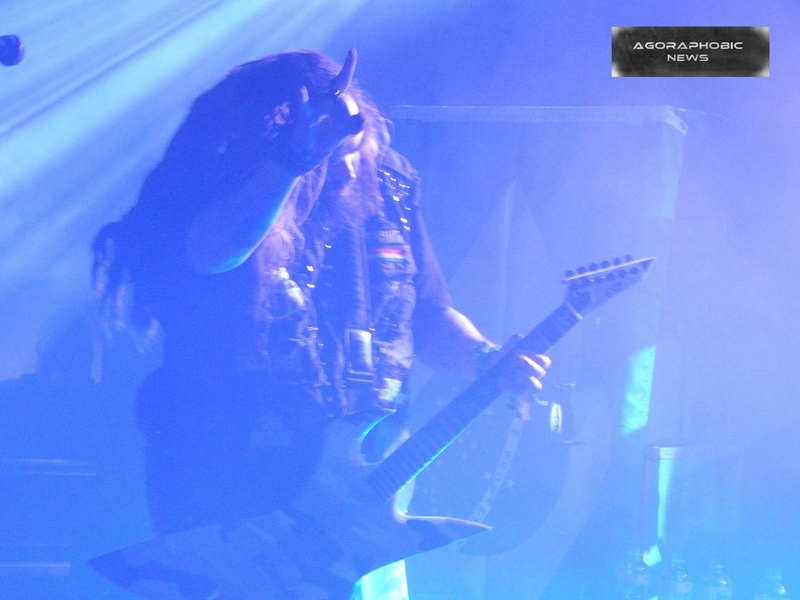 Max Cavalera: We lived in Brazil so there wasn't much threat of that. I liked to write about war. It was a good Metal topic. Agoraphobic News: How did the Brazilian metal scene look like during the dictatorship days? Max Cavalera: I wasn't born then but I heard of artists that were exiled at that time. 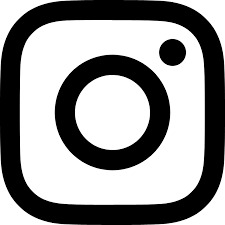 Agoraphobic News: Is there any connection between Beneath The Remainsand Arise in terms of a concept? Max Cavalera: Beneath was an album about war and Arise was more abstract. Agoraphobic News: In a video for a song Arise, there are 3 Jesus looking figures with gas masks on their heads. Who’s idea was that? Max Cavalera: I thought of it because it is Roger from Agnostic Front's tattoo. Agoraphobic News: What inspired you to write the lyrics for Dead Embryonic Cells? Max Cavalera: It's about being born without brain cells. Agoraphobic News: Third World Posse EP has a picture of Sepultura members in favela. Was your mission as a band to raise a awareness of the dark side of Brazil? 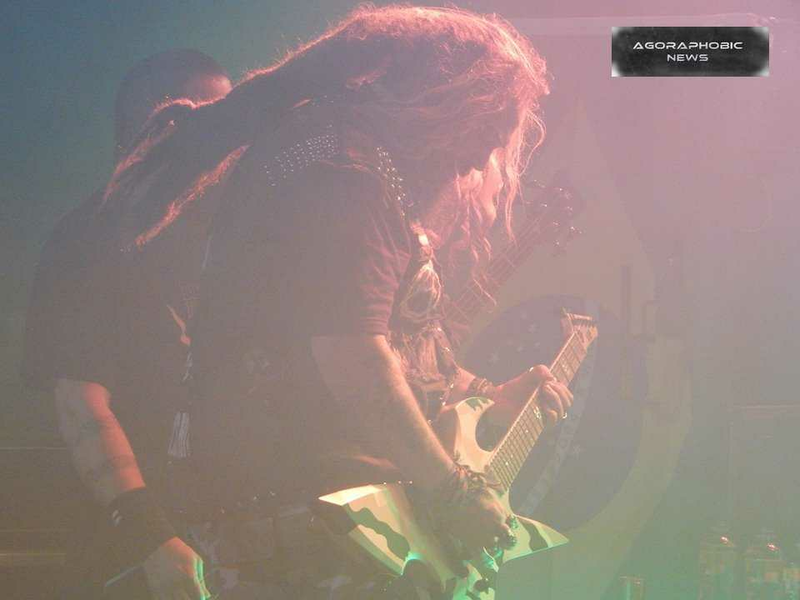 Max Cavalera: I just thought it was cool site for a picture...to show the other side of Brazil and not the tourist side. Agoraphobic News: The video for a song Territory was recorded in Israel. How did the Israeli and Palestinians respond to that video? 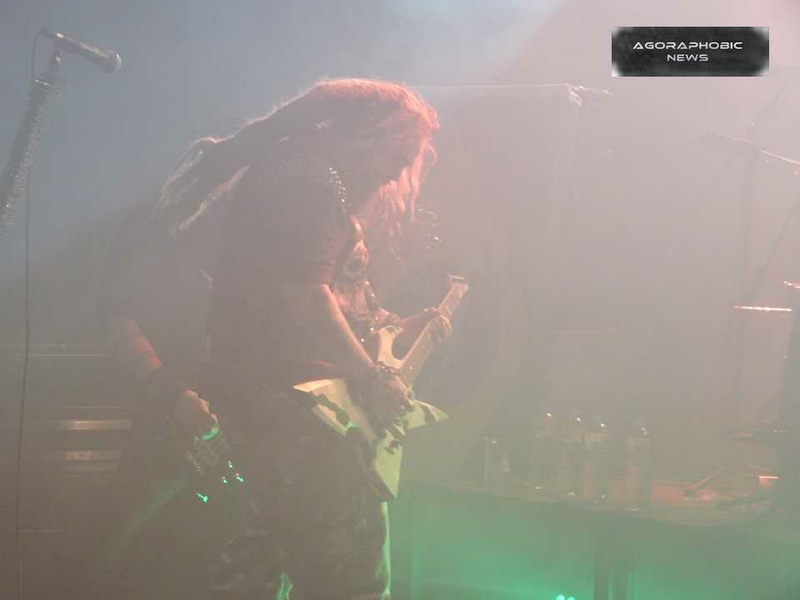 Max Cavalera: They never knew as it was remote locations. Agoraphobic News: Refuse/Resist single contains a quote of pastor Martin Niemöller. What was that all about? Max Cavalera: Actually it doesn't. Agoraphobic News: Can you describe how candoble ritual looks like? 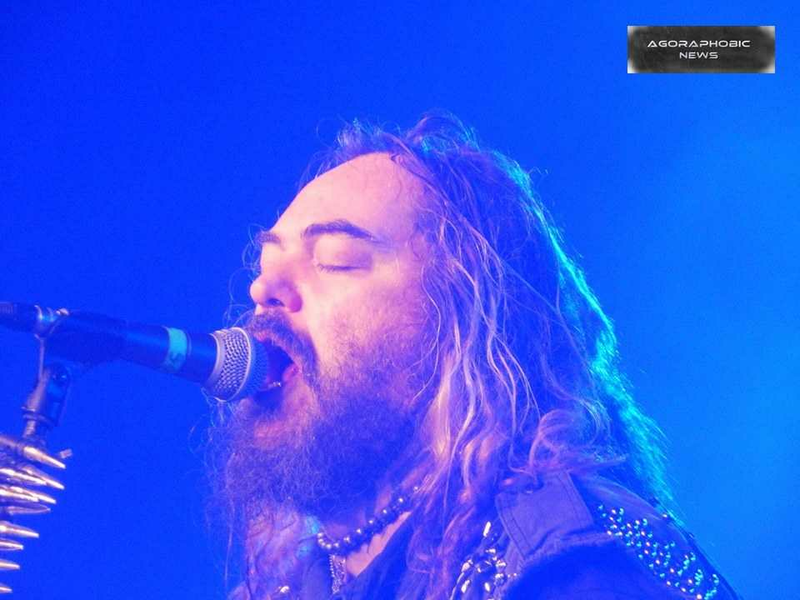 Max Cavalera: It's artistic and spiritual ritual. There is a lot of percussion. People are possessed by entities.